Our client list is very diversified. 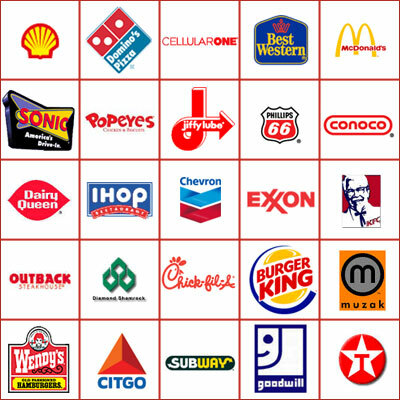 We assist large, multi-location convenience stores, multi-location restaurants, and department stores that manage hundreds of returned checks per month. We also represent single location stores that only return 2-3 checks each month. ReChek provides varying levels of services to meet the individual needs of our clients.